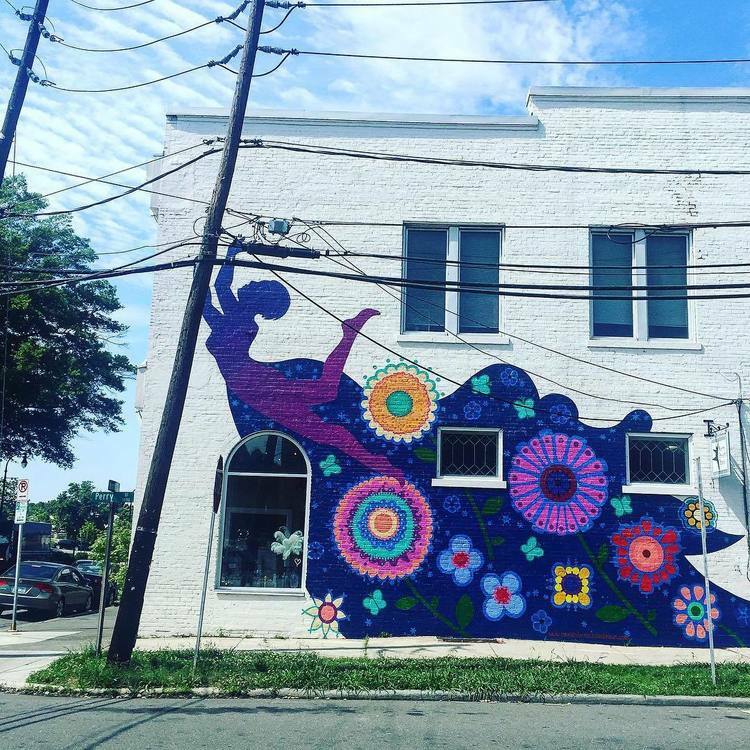 Support Urban Ministries of Durham with lots and lots of soup. Local chefs will craft delicious meals while artisans will sell their hand-crafted bowls, all to support the fight to end homelessness. 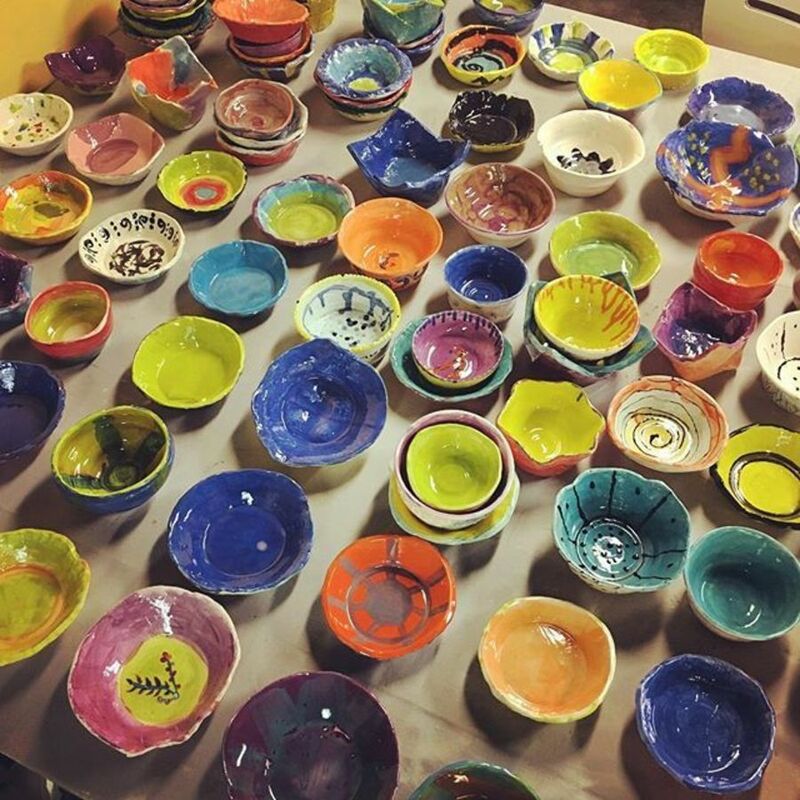 "Empty Bowls is the signature event for Urban Ministries of Durham, the private, non-sectarian downtown charity that provides food, shelter and a future to neighbors in need, helping reach the goal of ending homelessness for 300 people in a single year. At Empty Bowls 2019, you'll have the chance to sample soups prepared by local chefs and vote for your favorites. Local artists and artisans are making hundreds of hand-crafted bowls, and with certain tickets, you can select one to take home. The family-friendly evening (kids 6 and under admitted free for soup only) includes the chance to learn more about the important work Urban Ministries of Durham does to feed, clothe and shelter our neighbors.